Save these Dates for Pack Outings and Camps! This year, we're adding some great pack outings to our pack calendar. These are all optional (and extra fee) activities that supplement our den and pack meetings. Keep an eye on your email's inbox and our pack website. I'll send more info as each event date gets closer. For now, mark your calendars. Stay tuned for more info! Explore the magical world of live music with a family-friendly one-hour concert at .Orchestra Hall. 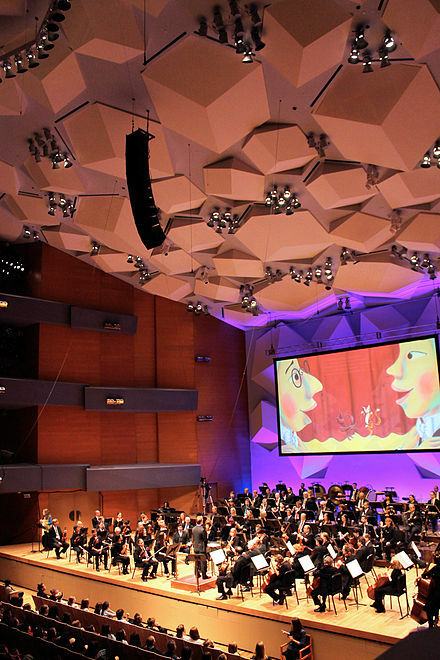 We've arranged a rare opportunity with the Minnesota Orchestra, reserving a limited block of seats for this performance. Includes 3 hours tubing, a hot dog and a soda. 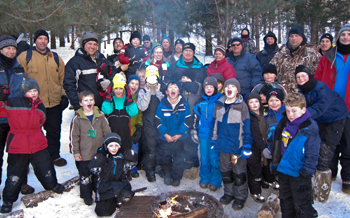 Get outside this winter and experience the magic of Polar Cubs day camp. A one-day experience filled with fun, adventure, winter activities and advancement opportunities. Take an easy group hike along a scenic 1.5-mile self-guided trail. 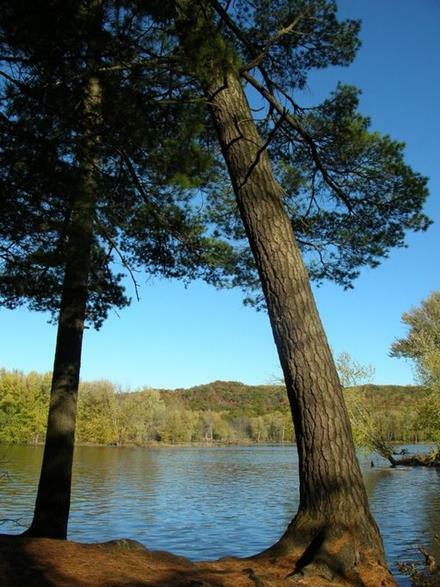 The trail winds by the St. Croix River and Lake Alice. Rest areas, some with benches, are located approximately every 900 feet in case little feet get tired. Scouts who complete an activity book earn Minnesota State Parks Junior Naturalist patch. This is Pack 151's annual family camp experience. Everyone has a blast at this camp. In the past, this experience has been offered as a day camp or a weekend two-night overnighter option. 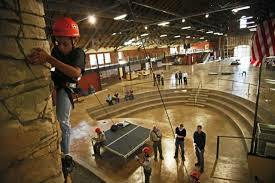 Webelos will have the option of staying an extra night in a remote part of camp. Please keep in mind that these outings and camp experieces are all optional and supplemental to Pack 151's den and pack programs. Paying for camp: Scouts can pay for their camp experiences with their popcorn & wreath fundraising "Scout Accounts". The Pack Committee has determined that these fundraising dollars should be reserved to send kids to camp, not other outings. Camperships may also be available to scouts, depending on the activity. Paying for outings: These are optional and generally require out-of-pocket advance payments.